your website, and purchases from our shop. 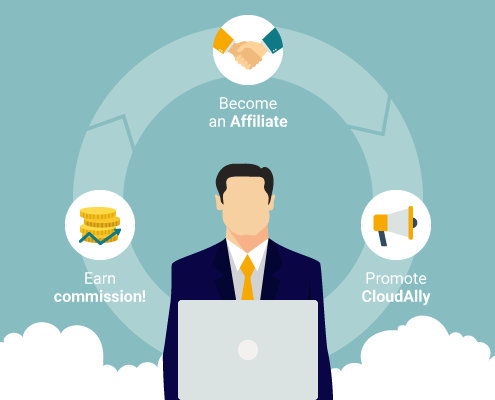 Why become a CloudAlly affiliate? CloudAlly offers affiliate commission through the leading solution … Sign up. When you are approved as an CloudAlly Affiliate, you can access to all the marketing materials stored for you in your account. They will all direct your users to CloudAlly Website.